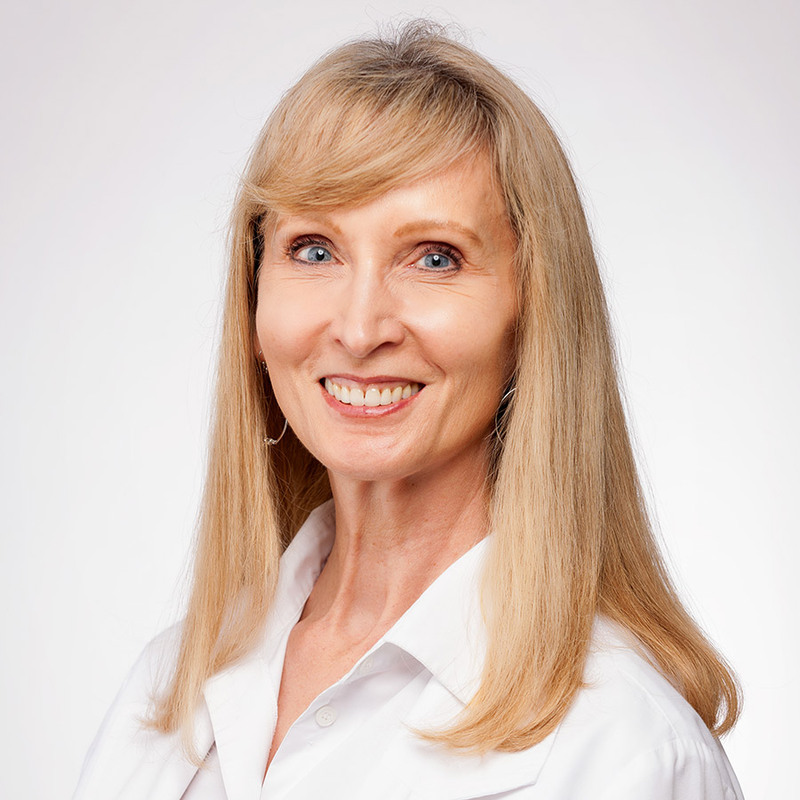 Jane Neville Dudik, founder and owner of The Acne Treatment Center, is a licensed master esthetician, a certified aesthetic consultant and a certified advanced acne specialist. She also is NCEA certified in advanced esthetics. 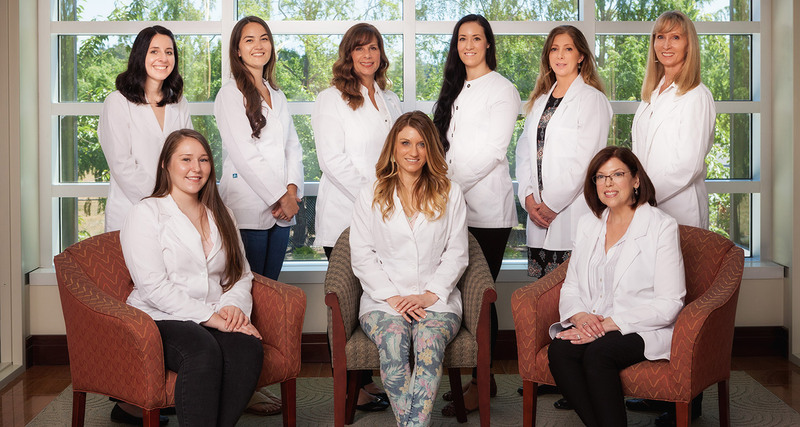 She has pursued studies with CIDESCO, the Physician’s Care Alliance, the International Dermal Institute, Educated Therapists, and The Aesthetic Practitioners’ Association. She has been privileged to have studied acne with James Fulton, MD, PhD, microneedling with Lance Setterfield, MD, Advance Skin Analysis and Cosmetic Chemistry with the incomparable Florence Barrett Hill. She holds her Bachelor’s Degree from Duke University and her Master’s Degree from Harvard University. Jane lives in Vancouver, WA with her husband. They have three grown sons. 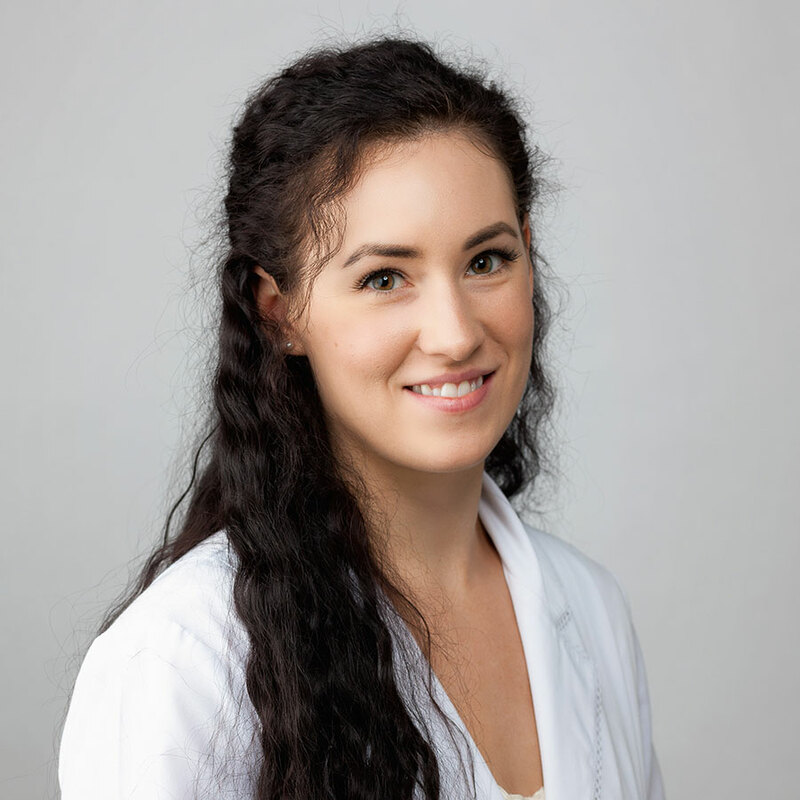 Celeste Nirschl, Lead Esthetician of The Acne Treatment Center, is a licensed esthetician in both Oregon and Washington, and a certified advanced acne specialist. She is also certified in laser therapy. She received her master esthetics training from the prestigious Aesthetics Institute and has studied microneedling with Lance Setterfield, MD. She has pursued studies with the Physicians Care Alliance and Educated Therapists. Raised in Pendleton, OR, Celeste lives in Camas, WA with her two elementary school-aged daughters. 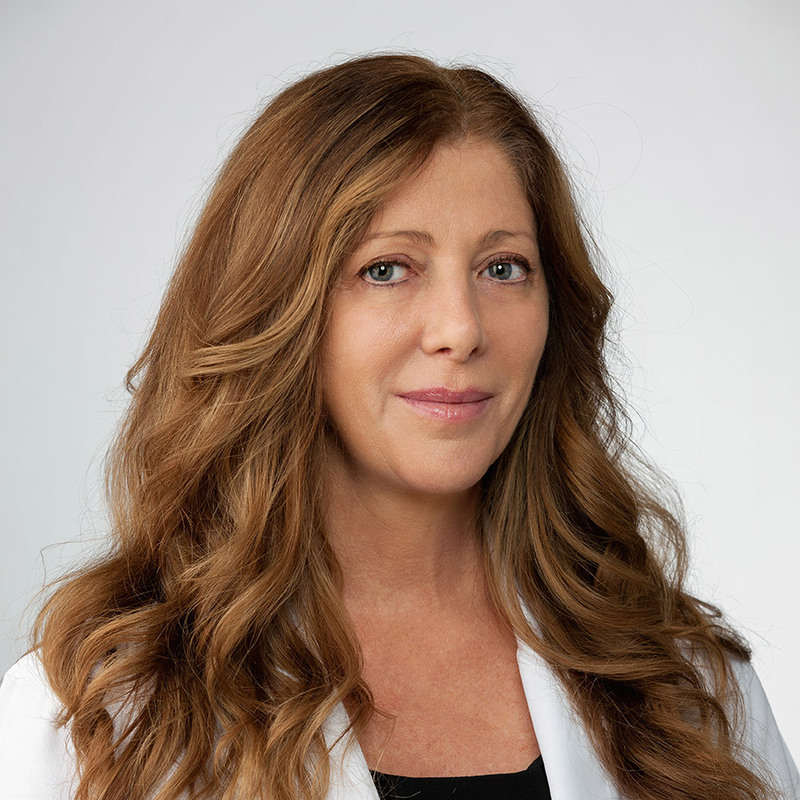 Jasmine Cohen, Esthetician and Electrologist of The Acne Treatment Center is both a licensed esthetician, and a board-certified electrologist in Oregon and Washington. She is a certified Acne Specialist. She received her training in advanced medical esthetics from the Aesthetics Institute, where in addition to esthetics she studied advanced laser therapy, corrective peeling and microneedling. Prior to her work in skin care, Jasmine pursued studies in music, medicine and culinary arts. She holds her Bachelor’s Degree from the Berklee College of Music in Boston. A proud native of the Pacific Northwest, Jasmine grew up in Hood River, OR and currently lives in Portland. Cara Marquez, Esthetician of The Acne Treatment Center is a licensed esthetician and a certified acne specialist. She received her training in esthiology from the Aveda Institute. Prior to her work in skin care, Cara worked in domestic transportation and logistics, and spent many years in print advertising with the Reflector newspaper. Cara holds her Associate’s Degree from Long Beach City College. A native of Southern California, Cara has lived in the Pacific Northwest for 25 years. She currently lives in Vancouver, WA. Her son attends Western Washington University. Kaylee Jose, Esthetician of The Acne Treatment Center is a licensed esthetician and certified acne specialist. She studied esthetics at the world-renowned Paul Mitchell School in Portland, and continued post-graduate education at Spectrum Advanced Esthetics. Kaylee was a client of The Acne Treatment Center prior to deciding on acne as a career, so has great empathy for our clients. A native of Hawaii, Kaylee moved to the mainland to study esthetics. She currently resides in Scappoose, Oregon with her boyfriend, and is in the process of relocating to Vancouver. 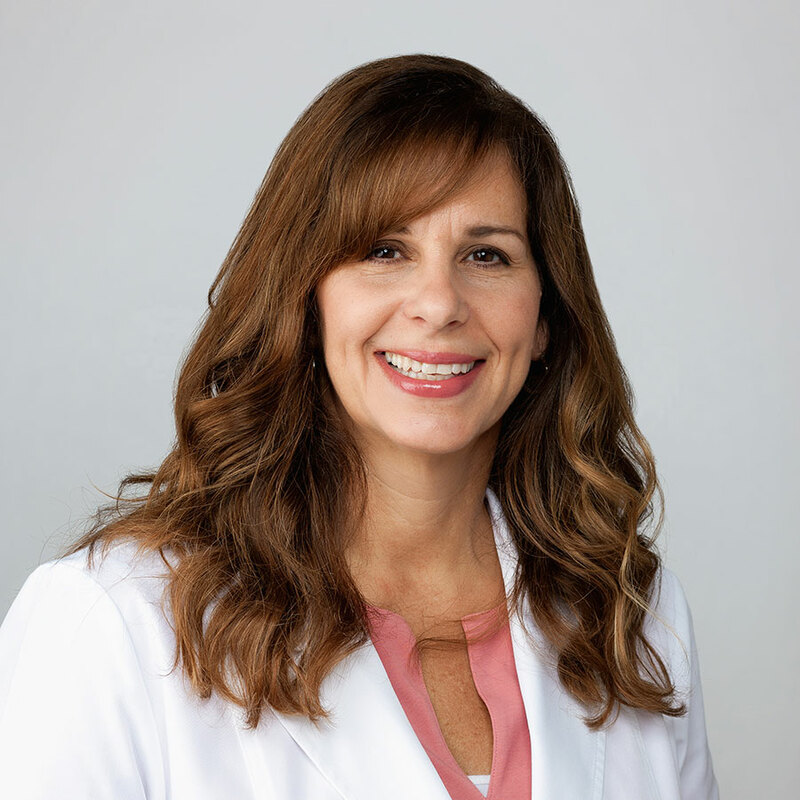 Collette Evrard, MSN, ARNP, FNP-C is our injection specialist, providing Botox, Juvederm and other cosmetic injections on a monthly basis at the Acne Treatment Center. She has had sixteen years’ experience providing injections, both for neurological disorders and for cosmetic purposes. Collette received her undergraduate degree from the University of San Francisco, and obtained her Master's degree at the University of South Alabama in 2005. She is nationally certified as a Family Nurse Practitioner (FNP). 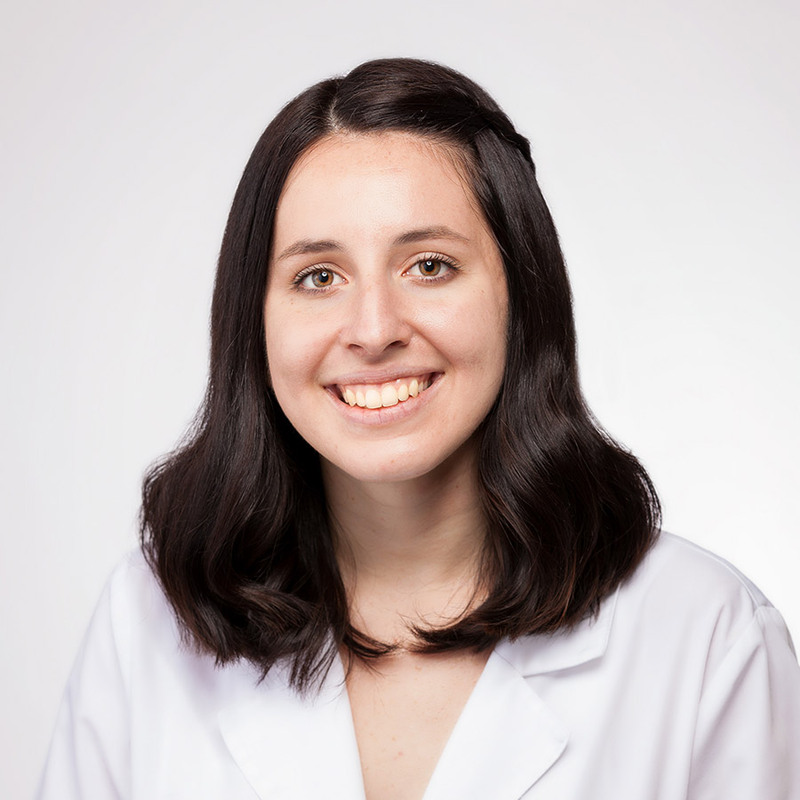 Collette has more than a decade’s experience as a Neurology Nurse Practitioner, over a decade of critical care experience at California Pacific Medical Center in San Francisco, and several years as a Transplant Coordinator. Collette has also served as a faculty member at Gulf Coast College in Panama City, Florida. 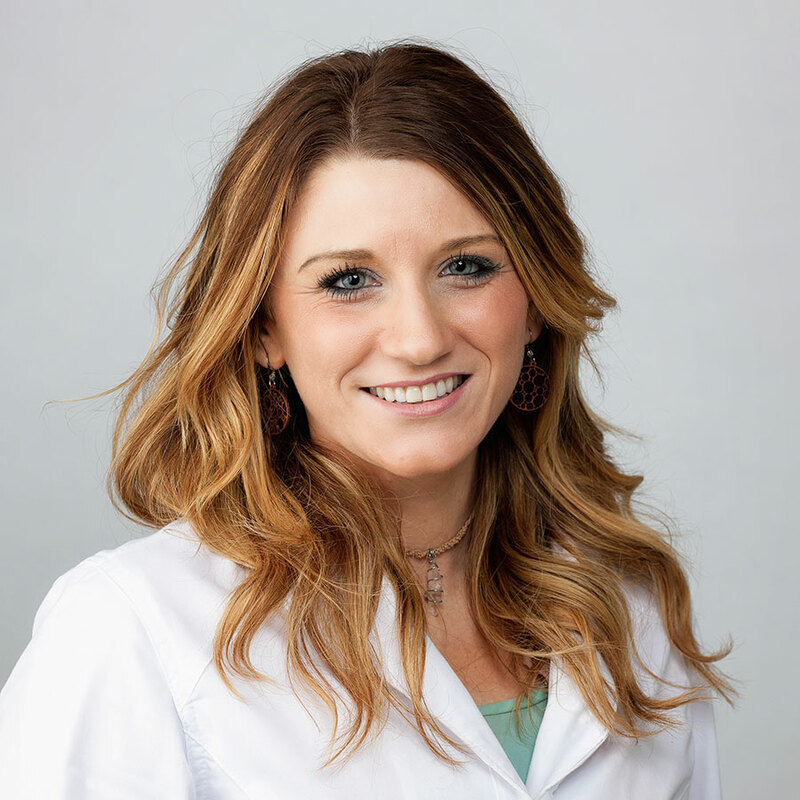 Tayler Waleske, Administrative Associate of The Acne Treatment Center was originally a client who came to work on a temporary fill-in basis and proved her work so thoroughly that we never let her go. 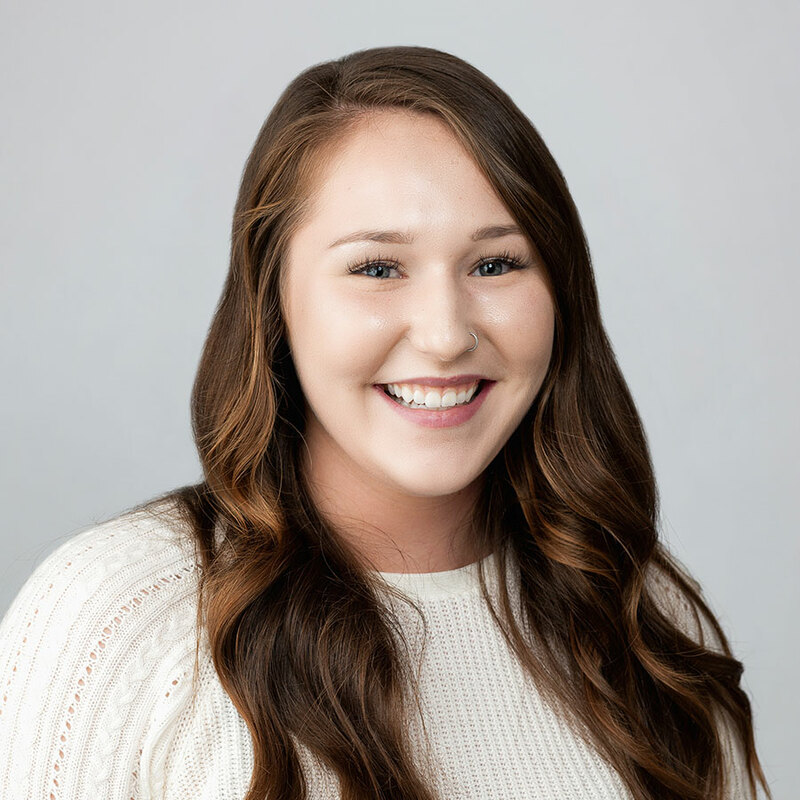 A 4.0 graduate of Skyview High School, with an Associate’s Degree with honors from Clark College, Taylor is pursuing a Bachelor’s Degree from WSU Vancouver and has been admitted to the very competitive Dental Hygiene program at Clark College. A native of Vancouver, Tayler lives with her parents. 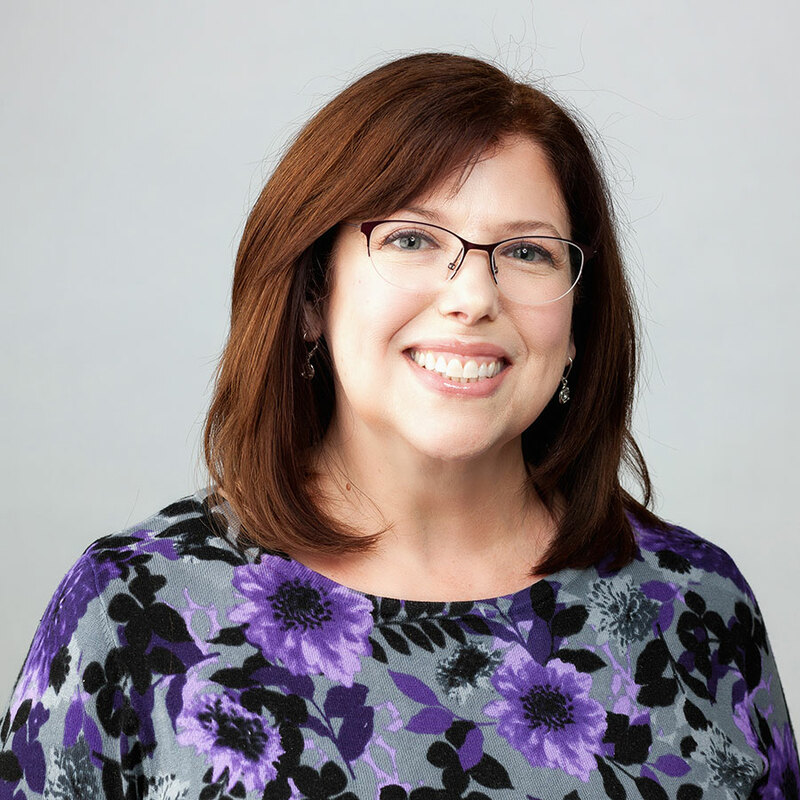 Julia Sims, Administrative Coordinator of The Acne Treatment Center spent many years in philanthropy with a large regional health insurer working with the company’s community investment program and charitable foundation. 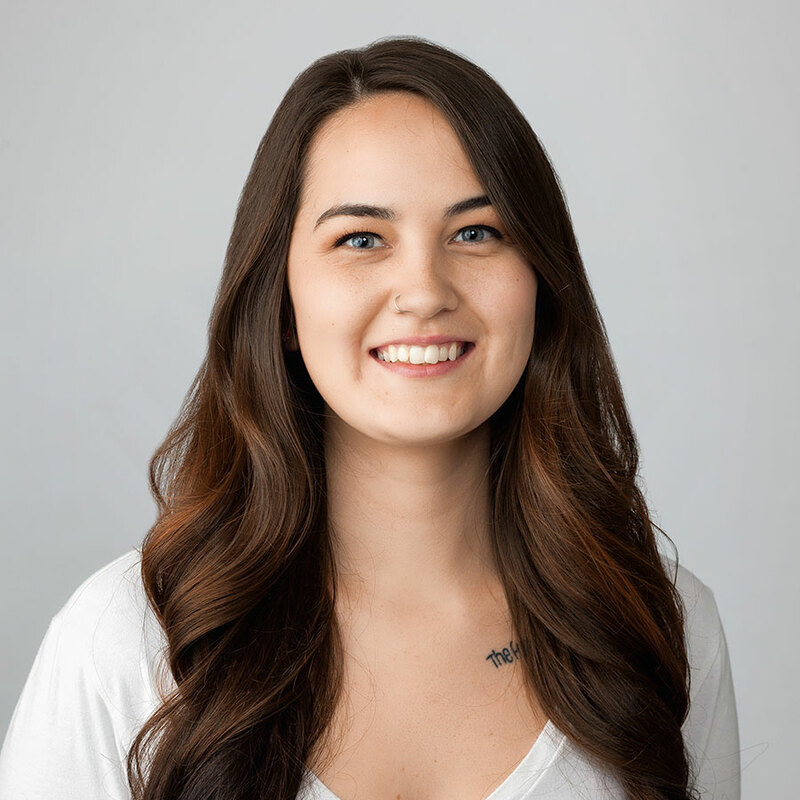 Having studied communications at Portland State University, and being skilled in both client interaction and computers, Julia brings the perfect balance to keeping the clinic running smoothly. A native of the Pacific Northwest, Julia lives in Vancouver with her husband and their two- and four-legged children. Presley Colville, Administrative Associate of The Acne Treatment Center was in restaurant management prior to joining us so is very organized and has excellent customer service skills. She is pursuing her Bachelor’s degree in Civil Engineering. Presley is a native of Southern California and has lived in the Pacific Northwest for seven years. She currently lives in Vancouver with her boyfriend.